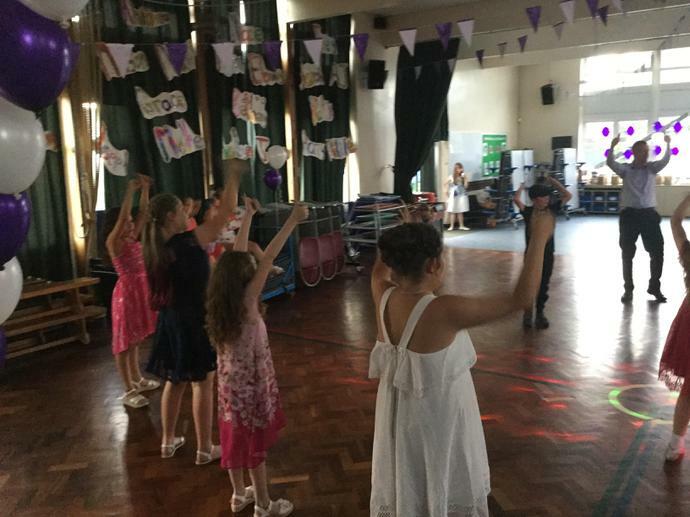 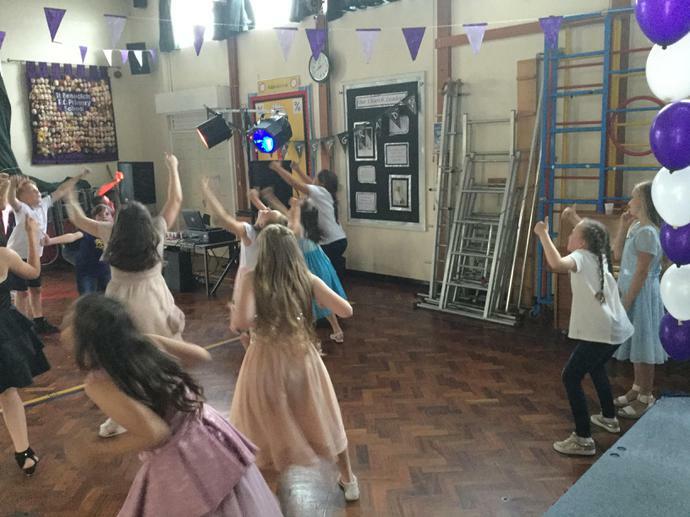 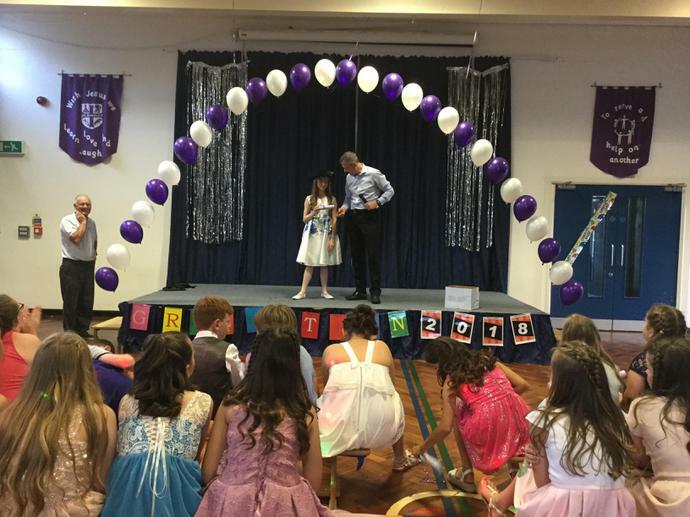 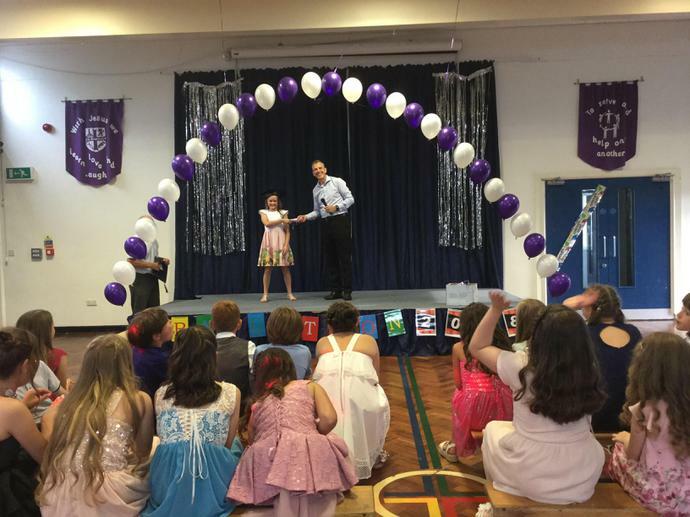 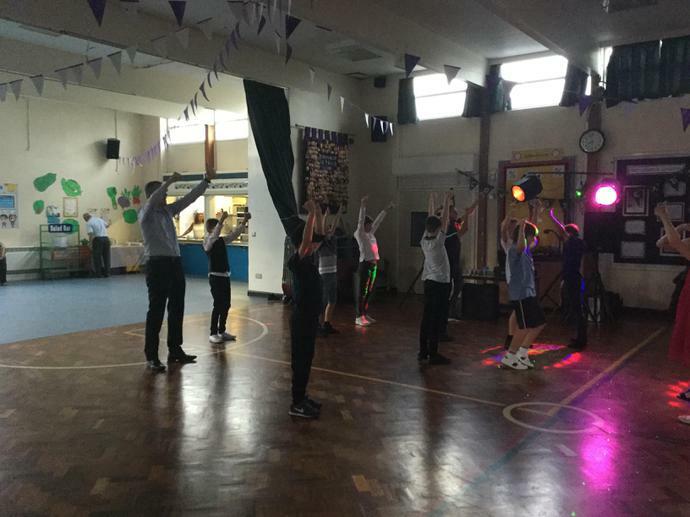 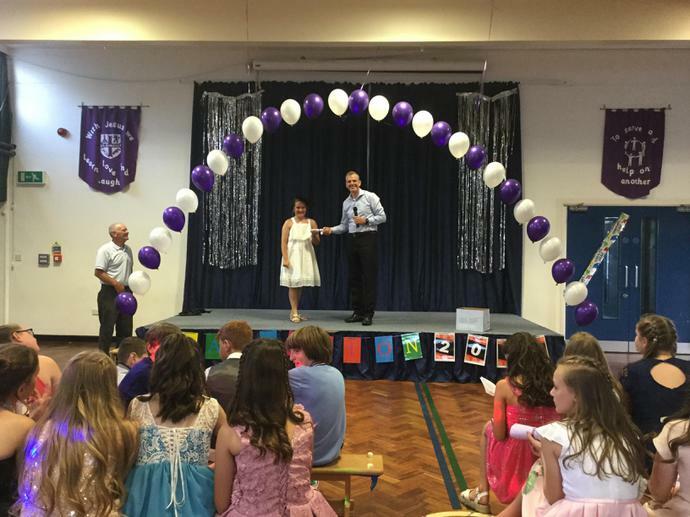 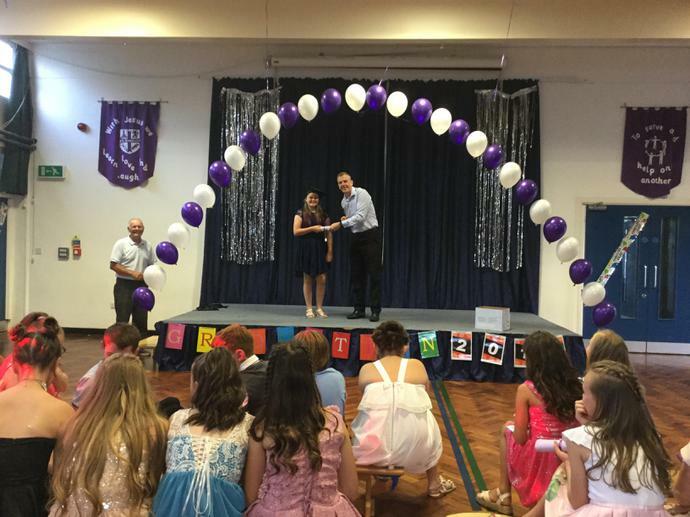 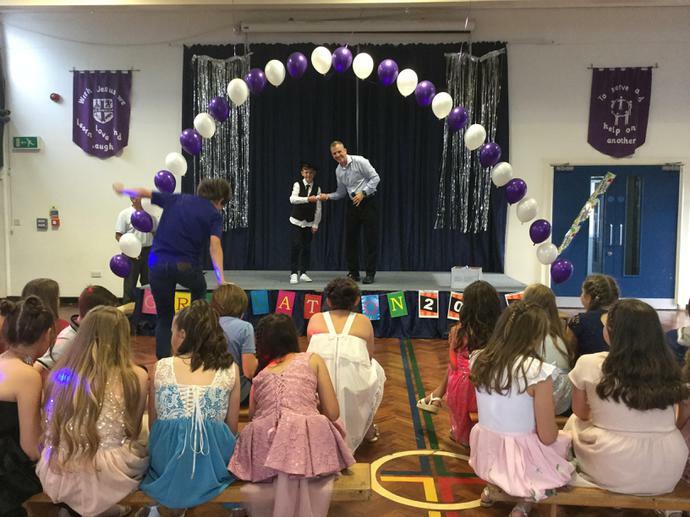 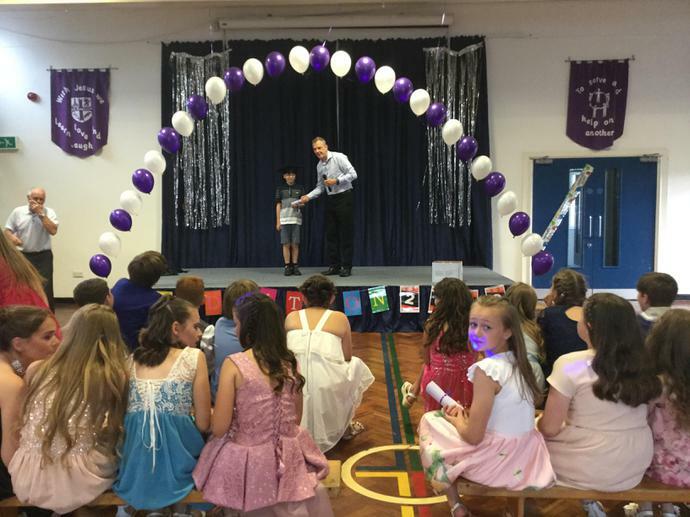 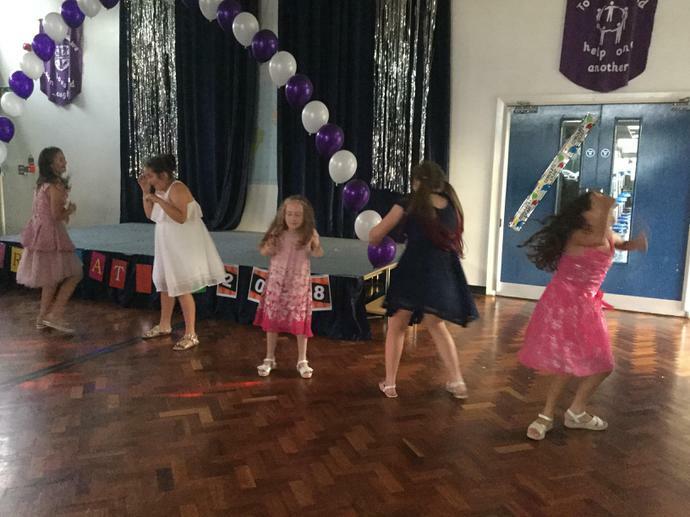 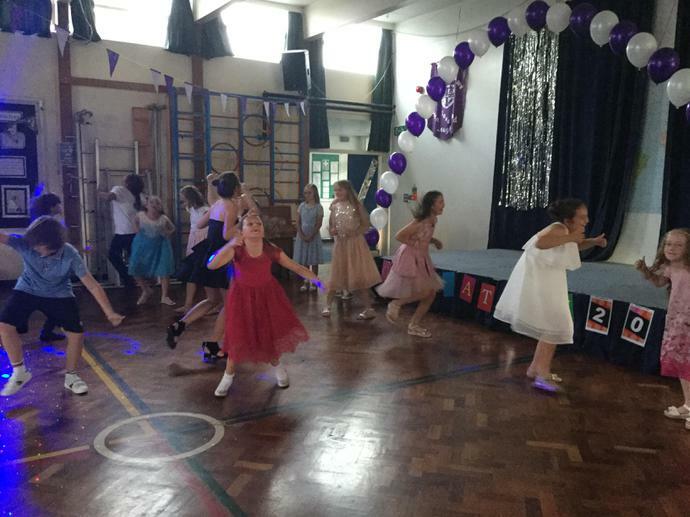 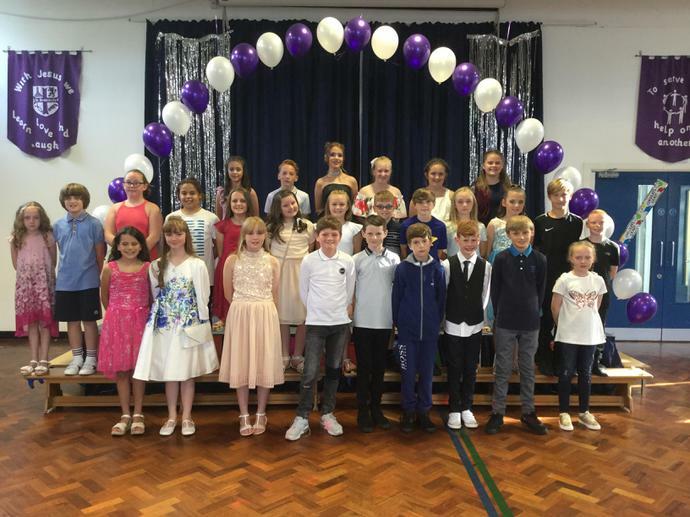 What an brilliant time all of the Year 6 children had at this years graduation, they all looked amazing. 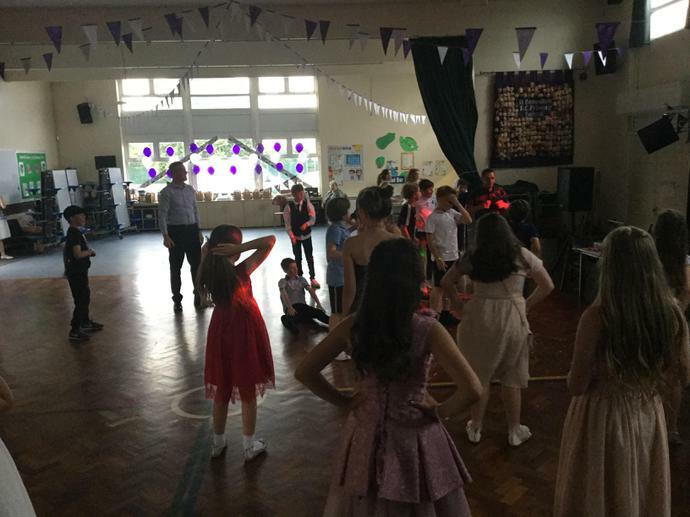 They had lovely food and danced lots and lots . 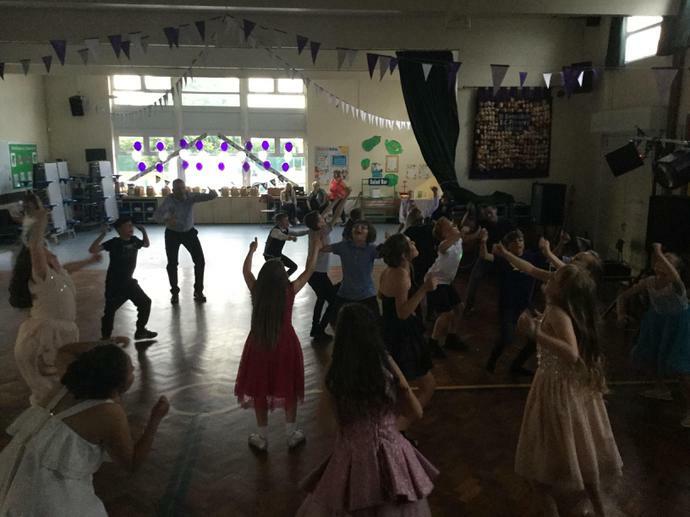 A big thank you to the PFSA for organising it all and to all the staff who helped out.